The leading provider of consumer electronics as well as home and business security solutions, Astak Inc. has officially announced the launch of its new thin, portable 5-inch eBook reader – EZ Reader Pocket PRO, which incorporates Adobe Digital Editions firmware that enables users to read both public-domain titles and copyright-protected PDF documents on the eBook reader, aiming to provide a strong contender against Amazon’s Kindle. “We are very excited because the Pocket PRO will give customers greatest freedom of choice. Whether it’s classic titles or new releases, the customer can finally read it all on one device,” said Walter Shan, project director for Astak’s eBook Reader Department. 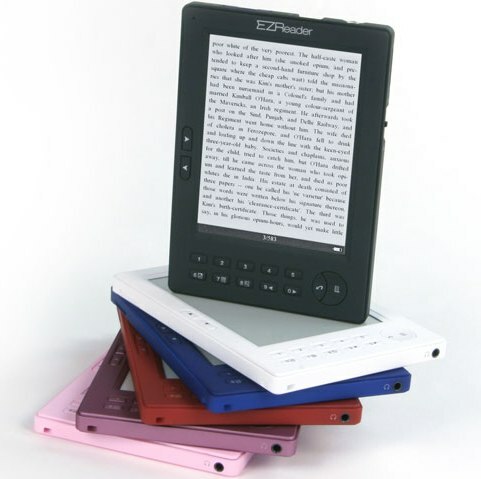 The new compact and lightweight Astak 5″ Pocket PRO eBook Reader that measures 6”(L) x 4.1”(W) x 0.4”(H) and weights in at 6 ounces is slated to be available by the end of August 2009 for around $200.